After the huge successful venture of all the previous versions, Windows 10 is all set to mark a new history in the world of Operating system. Well that is what everybody had expected of it when it was first launched. But just like the previous versions Microsoft has not introduced any remarkable facility to support their users when they forget or lose their Windows 10 password. The issues and problems are still the same just like the previous Windows versions. Nevertheless, as for every problem there is a secret rat hole, here too we would use few such trickeries and trades to resolve our issue all by ourselves. The ways which are demonstrated here in this article are solely intended for those users who are new to using computers and laptops and especially Windows 10. They are very simple to use and it won’t be that difficult to pull it off in few moments. Continue reading to know the ways in full-length. Mostly we set our passwords with names which are usually inspired by people, places, foods, colors, etc. thus instead of scratching your head with complicated technical procedures, it would be better to give it a try to jerk your memory to remember your password. It would ultimately save you the trouble of technical requirements and would save a lot of time as well. You can try any of these hints to remember the password that you had previously set. In case it does not seem to work, skip over to the next methods mentioned below. Sometimes it is very difficult to remember the hints. There are innumerable hints possibilities, and it is impossible to figure out a single hint for the forgotten password out of so many. >>Step 1. Go to the root of your C: drive and create a directory named passwords. >>Step 2. Get a decompression tool to get your files compressed, like Win ZIP or 7-ZIP. >>Step 3. Now; download, and install both the John the Ripper and Pwdump3 and extract the files into the password directory recently created. >>Step 4. Type the following command shown below to run the Pwdump3 tool and shift its output to a file commonly called “cracked.txt”. Step 5. Now; input the following command to run the John the Ripper tool against SAM password hashes to display the cracked password. NOTE: The process might take several hours to crack the password depending upon the complication of the password. It is a very complicated process for those who are using password recovery tools for the first time. It takes a lot of time to crack the password. 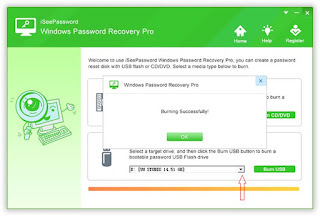 iSeePassword Windows Password Recovery Pro has risen to the pinnacle of fame in the recent past due to its remarkable service to the millions of customers across the globe. The most significant aspect of this tool is that unlike other password recovery tools, it doesn’t come with any setbacks, which makes its different from other applications. Basically it interferes with few registry files of the locked computer which are responsible for password protection and cunningly manipulates the system files to bypass the password protection feature from the computer. Thus it requires no re-installation of the operating system and no data is lost during the process from the computer. It works with all the Windows OS versions, namely XP/ Vista/ 7/ 8/ 8.1/ 10. It supports Windows Server OS- 2000/ 2003/ 2008/ 2018/ NT. It is compatible with mostly all types of hard drives- SCSI, RAID, SSD, HDD, NTFS, SATA, etc. During the process, no network connection is needed. If you required any immediate technical support, the service is available 24x7. It does not require any additional tool to burn the ISO image files. No data is lost while the program runs. An accessible working computer apart from the one which is locked out. 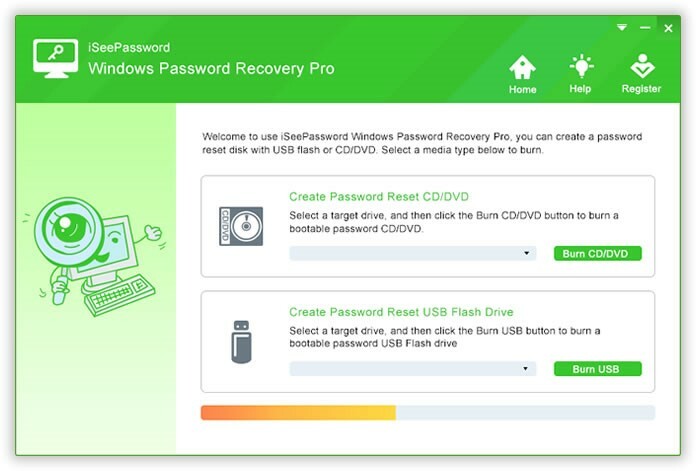 The iSeePassword Recovery Pro program file. A bootable disk- CD/DVD or USB. >>Step 1. Get your program file downloaded on a separate computer and install it accurately. >>Step 2. Launch it with admin rights, and from the main interface screen, select the media type option as “USB or CD/DVD”. >>Step 3. 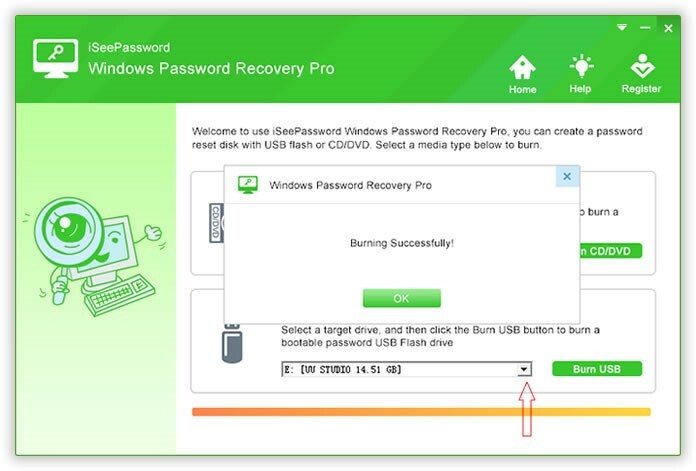 Insert your USB stick and click on “Burn USB” from the main UI to burn the ISO image files into the bootable disk. Upon getting the notification “Burning successfully!” click “Ok” to finish the process. >>Step 4. Unplug the USB drive and re-insert it now into the locked down computer. >>Step 5. Enter the BIOS settings by pressing the specific keys which vary from brands to brands. Select the USB drive as the priority drive which contains the program file from the BOOT menu. Press F10 to apply the changes. >>Step 6. Once the USB drive is selected the program files are loaded into the computer. Click “Reset Password” and “Reboot” buttons to complete the process of bypassing the password inquiry. Now the computer will be restarted but you won’t be needed to enter any password as there will be no password prompts any more. The methods illustrated above are very simple to implement. 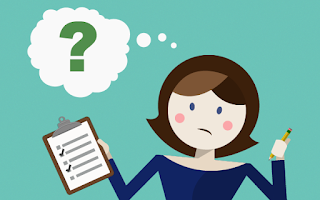 Even if you don’t have technical skills, shall you be able to use them to resolve your issue very efficiently and quickly. But make sure you stick to the third method that is iSeePasssword if you wish to get a guaranteed result of your efforts. All the previously mentioned methods as you can see have got some downsides which you cannot compromise with while dealing with your very own computer. 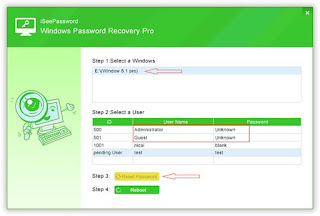 Thus iSeePasssword Windows Password Recovery Pro would be the best option to heed if you need a safe and secured unlock to your locked Windows admin account. If you are satisfied with the contents of the article, visit our website from time to time to gain more relevant knowledge and ensure to share the post. Thank you.